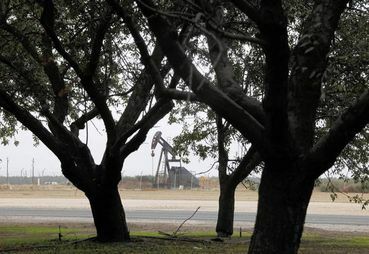 California's largest oil-producing county long ago passed an 'unrestricted drilling' ordinance. But now Kern farmers are fighting environmental waivers granted by the state. Do we wonder why there is a water shortage? If not consumed by fracking it's contaminated by oil and mining exploration. Noted. I recently read that millions of gallons of water are used to frack each well....that is water that's been chemically contaminated.